Short answer: yes. But listen to (or read the transcript of) this podcast for the long answer. Hi, this is Brent White. 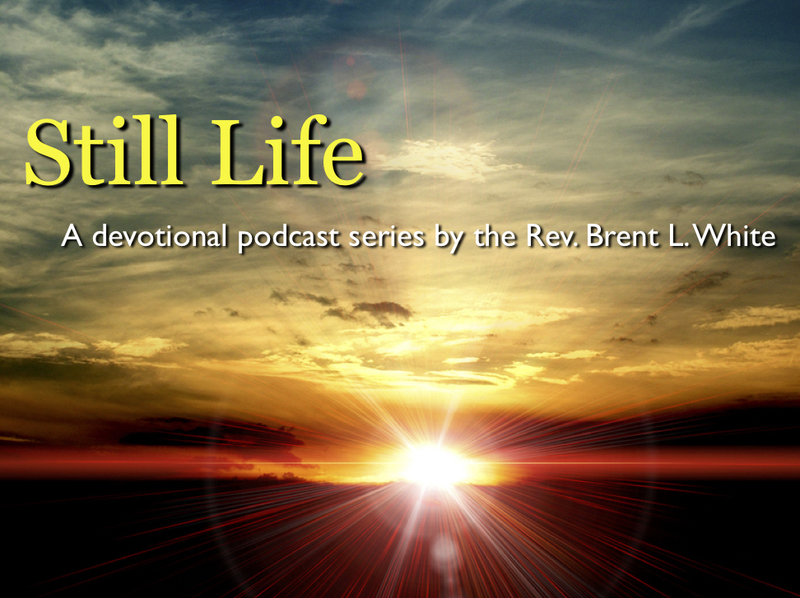 It’s Tuesday, February 6, and this is Devotional Podcast number 12. I’m still homebound with the flu, which you can probably hear in my voice. You’re listening to a song from 1979 called “Daytime, Nighttime Suffering,” written and sung by Paul McCartney and performed with his band Wings. This is the B-side of his single “Goodnight Tonight.” By the way, if you asked me to compile a list of favorite McCartney songs, including his work with that other famous group he was in, this would be in my Top Five. I love that last verse: “My friends and companions stand aloof from my plague.” That’s the truth! The flu feels a lot like a plague, and my cat, Peanut, was my only companion the first couple of days, as I was quarantined to my room. Could there have been a more appropriate scripture to read for when you have the flu? Well, that depends, you might say. 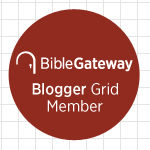 David was attributing his flu-like symptoms to God: God, he said, was punishing him, or disciplining him, because of some particular, unspecified sin or sins. Do I really believe that God would do that today—to me? To which I say, “Of course I do!” For one thing, God foreknows everything that’s going to happen in the world, including the fact that I would be exposed to the flu virus when George coughed last Monday without covering his mouth. Now, simply being exposed to the virus doesn’t mean I’ll get the flu. Suppose, on that very morning, I prayed that God would keep me healthy through this severe flu season. Then I can assume, when this invading, viral enemy penetrated by immune system and gave me the flu, that God answered my prayer with a resounding “no.” God chose not to keep me safe. After all, Jesus teaches us that prayer changes the world—that our Father is happy to give us what his children pray for—if he can do so in a way that’s consistent with his will. Which means, if he doesn’t give us what we pray for, he must have good reasons—whether we know what they are or not! How can that great promise of Romans 8:28 be true—“And we know that for those who love God all things work together for good”—if “all things” doesn’t also include something like the flu? I hate to be a wimp, but the flu is kind of a big deal! How is God using the flu to help me right now? How is he using it for good? So of course he allowed or arranged for me to get the flu for a reason! I am beginning to find out that what people call the cruel doctrines are really the kindest ones in the long run. I used to think it was a “cruel” doctrine to say that troubles and sorrows were “punishments.” But I find in practice that when you are in trouble, the moment you regard it as a “punishment,” it becomes easier to bear. If you think of this world as a place intended simply for our happiness, you find it quite intolerable: think of it as a place of training and correction and it’s not so bad. That’s exactly right. The Bible teaches repeatedly that God tests us when we suffer. “Count it all joy, my brothers, when you meet trials of various kinds, for you know that the testing of your faith produces steadfastness. And let steadfastness have its full effect, that you may be perfect and complete, lacking in nothing.” James 1:2-4. “the Lord disciplines the one he loves, and chastises every son whom he receives. It is for discipline that you have to endure. God is treating you as sons. For what son is there whom his father does not discipline?” Hebrews 12:6-7. There are many similar verses. When it became clear, Friday morning, that I had the flu, I responded to the bad news in a way that I never have before. Normally, thoughts such as these would cross my mind: “Well, there goes the weekend! There goes my Sunday sermon! There goes my ability to see my son play basketball, or to go running, or to go to that party Saturday night! This is going to put me way behind!” But I didn’t respond that way. Instead, I said, “Thank you, Father. I know you’ve got some good reasons for giving me this flu. Let it do its good work.” In fact, even just slowing down and being still has been a great blessing. Over these past few days, for instance, I’ve had some sweet prayer and Bible-reading time. I’ve been reminded of how utterly dependent I am on God for everything I have and am. I’ve been reminded of people in my life who love and care for me. On Sunday morning, I happened to listen to a Keith Green album that I purchased off eBay recently—and God used it to convict me of sin and as a means of worship. That’s all good! Thank you, Jesus! So did God give me this flu? Of course he did! Thank God! 1. C.S. Lewis, “Money Trouble” in The C.S. Lewis Bible, NRSV (New York: HarperOne, 2010), 1123. This entry was posted on	February 6, 2018 at 8:24 pm	and is filed under Uncategorized. “If you think of this world as a place intended simply for our happiness, you find it quite intolerable: think of it as a place of training and correction and it’s not so bad.” Great comment by Lewis! I agree with what you say here. I agree that Satan has power to afflict with illness (with God’s permission). God has given the devil power, however constrained, to affect and influence the physical world. One English theologian I’ve read, David Green, believes that Satan is responsible for many natural disasters. Perfect examples, Tom. That Job reference is powerful.